use coupon code: BOOK50 | Ends Soon, Hurry! They aren't one minute from past, rather, they depict the adoration and fondness you have in your heart for your friends and family. At Canvas Champ we give a scope of subject choices the assistance you make your Photo Books all the more engaging. It is the photos which enable us to remember the delightful minutes we went through with our friends and family for a considerable length of time. 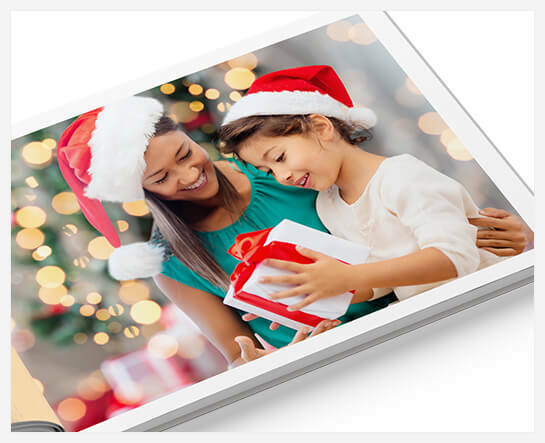 Value and fortune them everlastingly with our scope of photo book printing arrangements. We help you keep your uncommon minutes secured perpetually as well as change them into an entrancing bit of workmanship. While your photograph collection book will depict your delicate feelings and exceptional minutes with friends and family, keep them secured with a tough and tasteful hardcover. They make an ideal gatekeeper for your excellent recollections and guarantee they stay ensured for a considerable length of time ahead. Photograph books with hardcover are planned in a way that they stay as enthusiastic as their first day and continue splattering the substance of adoration. 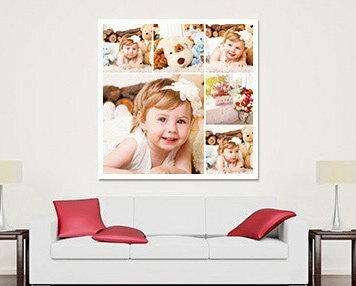 Not simply inside but rather you can likewise choose the way you need your customized photograph collection to look on outside. The solidness and adaptability come complimentary with exquisite looks. On the off chance that you are among the general population who get a kick out of the chance to have things in their least difficult frame, delicate cover photo books can be your ideal decision. In spite of the fact that they may look delicate with their appearance however the sturdiness remains uncompromised somewhere inside. 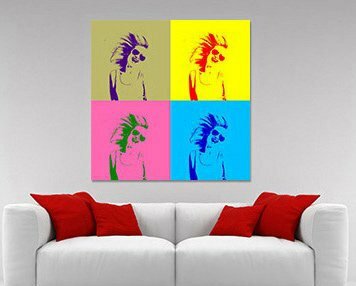 The covered papers embellish your prints with ultra-smooth and shining appearance. 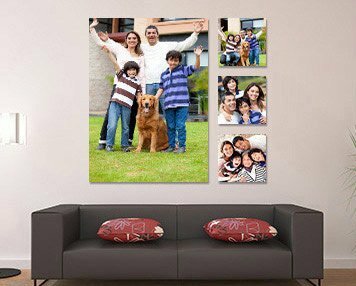 Photograph collections printed with Premium papers are known for their complex rich appearance and the glimmering picture quality, which stays unencumbered for a considerable length of time ahead. 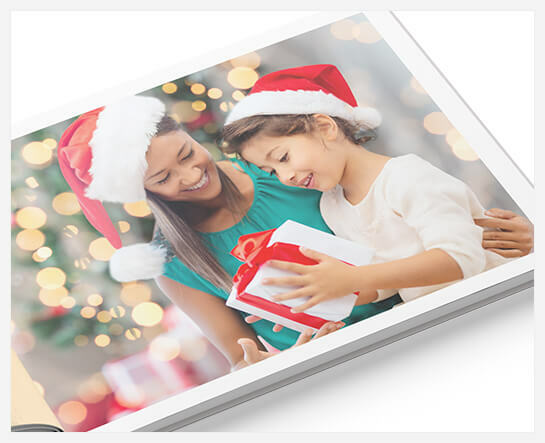 For advance quality affirmation, the photo book printing group guarantees to utilize flawless quality ink and other printing apparatuses. Known to deliver quality prints. Considering as the first inclination for all sort of photo books (counting wedding photograph collections), Standard paper photograph collections are decorated with rich looks and perfect insurance feel. Having said this, you can remain guaranteed about the print nature of your photo collection and its long existence with Standard Papers. 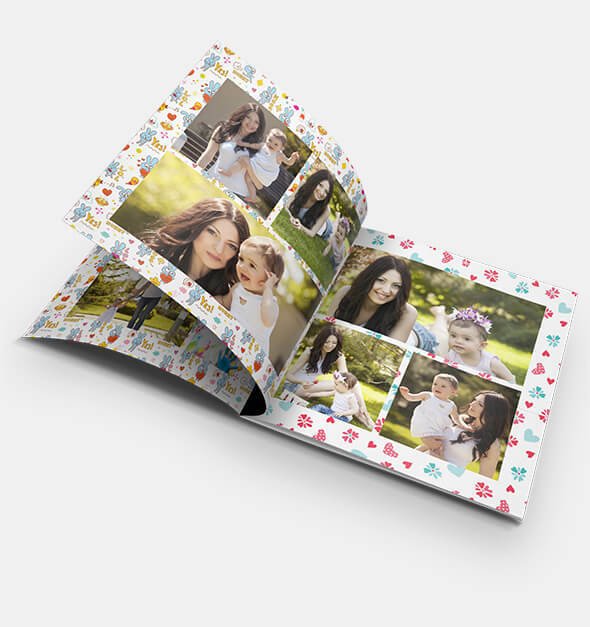 To ensure you can customize your photo books with utmost ease, the team CanvasChamp has built a dedicated design tool. With the help of same, you can scroll through our range of customizing options and arrange pictures in your photo book without any complexity. Also, the tool allows you to add special effects and proof check your photo book before submitting your final order.